Enjoy our Tuscany wine and food tours in May! 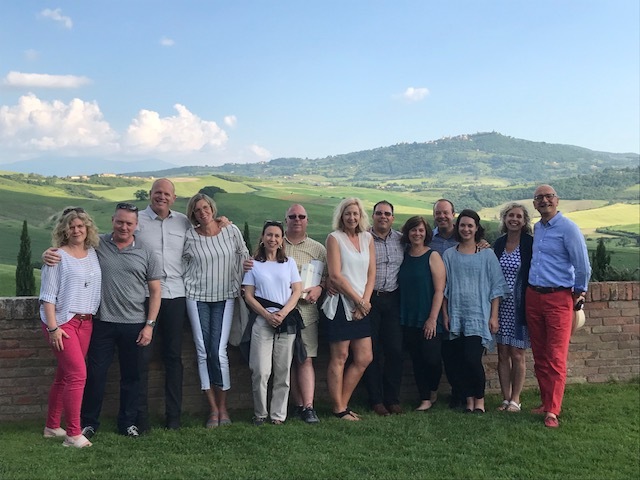 We are offering our popular Small Group Tour of Tuscany again this May, 2019. We hope you can join us for a week of amazing Italian food, wine and culture. During a recent trip to Piedmont we had an great dinner in Barolo. The food and wine in the Barolo region keep bringing us back and this meal at La Cantinetta truly outstanding!